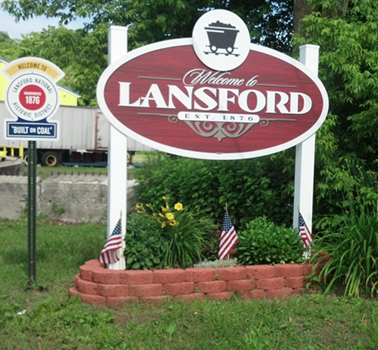 Welcome to the Borough of Lansford’s website! Whether you are a Lansford resident, business or visitor, we hope this website will be a valuable tool. The site has been designed to answer the most frequently asked questions, however if questions remain unanswered, feel free to contact council members or staff. We want to provide a local government that offers cooperation, teamwork and openness to its residents as well as information about the past, present and future of the borough. Our goal is to continually improve the borough and with the help of its residents our community will continue to improve and flourish.